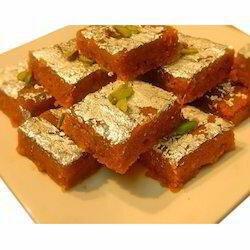 We are successfully meeting the requirements of our clients by offering the best quality range of Moong Dal Burfi. Barfii is a brand run by VWI. We are here manufacturing sweets in Desi Ghee and With Less Sugar as per todays taste Buds. So at Burfii you get traditional sweets with modern taste fusions. 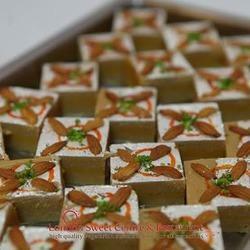 We have carved a niche amongst the most dominant names in this domain, engaged in offering Maida Burfi.